Shared services provider LGSS helps U.K. public sector organizations innovate at speed so they can improve citizen services while saving money. Using the OutSystems low-code development platform, LGSS can build new shared services in an even more agile and cost-effective way. Challenge - As budget constraints tighten across the public sector, many agencies are combining forces with shared services to help them meet citizens’ needs while keeping costs down. LGSS is owned and operated by three major U.K. councils and provides shared services for local government and other public sector organizations. While the bulk of the LGSS IT team maintains legacy platforms, the 30-strong digital team helps public sector agencies transform inefficient processes with innovative digital solutions. To support reusable services across multiple councils, the team was looking for a low-code development platform that would make it easier to develop functionality and reuse it in multiple applications. 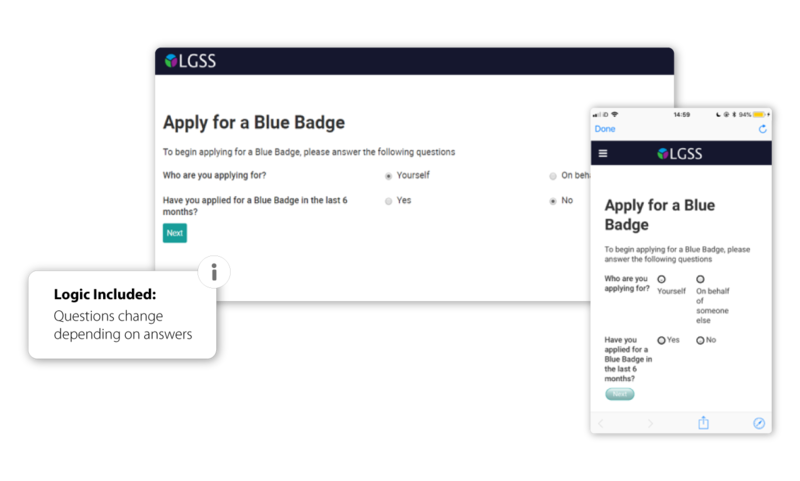 Having experimented with other low-code platforms, LGSS chose OutSystems because it supports the digital team’s Agile and DevOps approaches, enables new shared services to be built in a collaborative way, and offers enterprise-grade reliability and scalability. 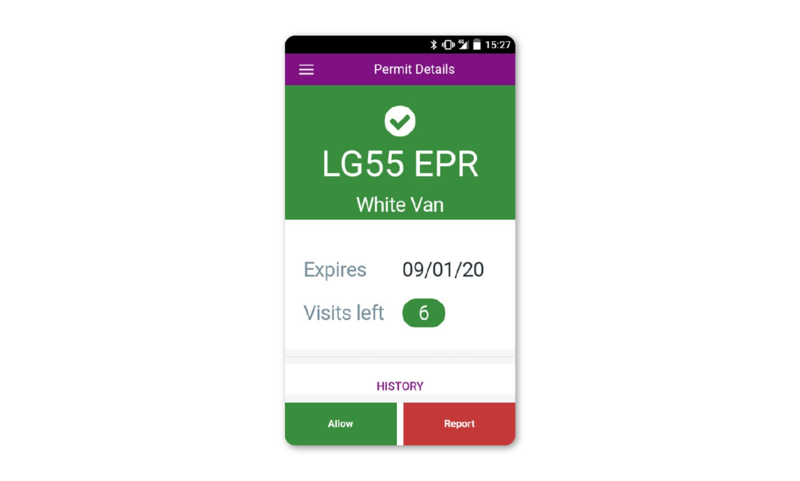 Solution - LGSS developed their first app with OutSystems in two months: a mobile app used at household waste recycling centers across Northamptonshire. The recycling centers are intended for residents to dispose of domestic waste but were potentially being used fraudulently for trade waste, ramping up the council’s costs and causing long queues. Now, residents who use commercial-type vehicles can apply online for a free permit to access the sites. 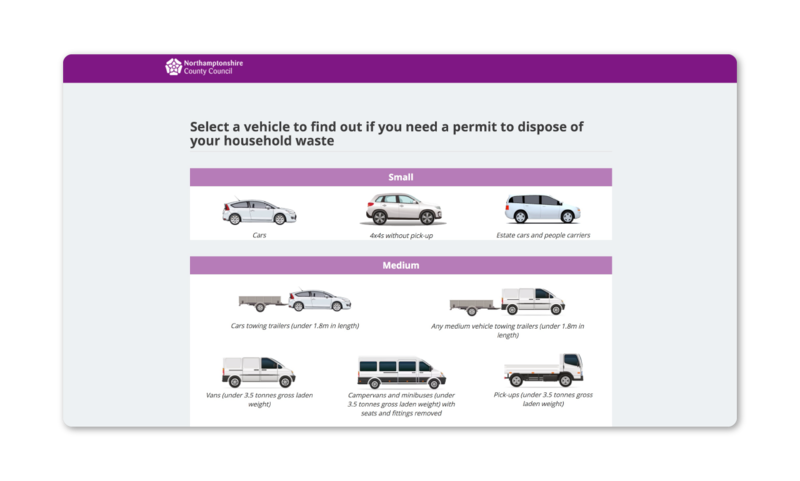 Once on site, officers can use the new OutSystems mobile app, which is integrated with image recognition software, to scan a vehicle’s number plate and check if they have a permit. 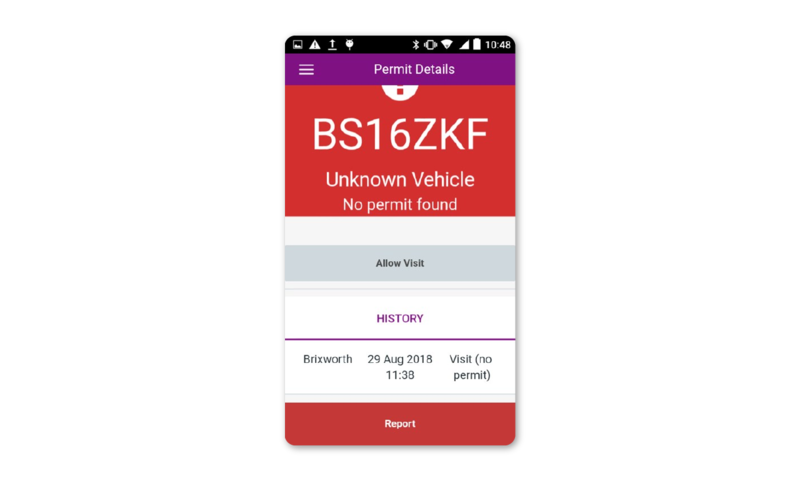 Another OutSystems app, currently in the final stages of development, makes it faster and easier for disabled people to apply for a “blue badge” which allows them to park in disability-friendly spaces. 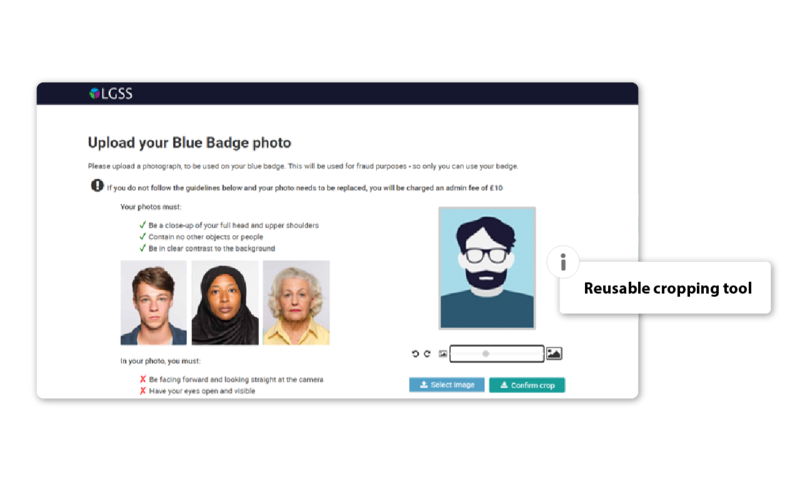 The app replaces a lengthy, high-effort process by integrating online applications with third-party ID checking software and the badge printing supplier. Residents will get a simpler, faster, one-touch process and will be able to complete the application in 10 minutes, while the councils using the shared service will benefit from significantly reduced admin overheads, projecting a return on their initial investment within nine months. Results - The apps LGSS is creating with OutSystems are already producing some significant cost savings. Northamptonshire County Council, for example, estimates it will save £200,000 a year by minimizing fraud with its waste disposal permit app. 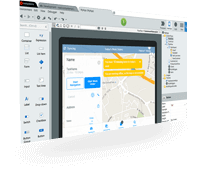 Multi-tenancy in OutSystems means that the councils that signed up for the blue badge app will see some big savings, with development costs at around one-third of what they would be if the councils had tried to develop the app on their own. 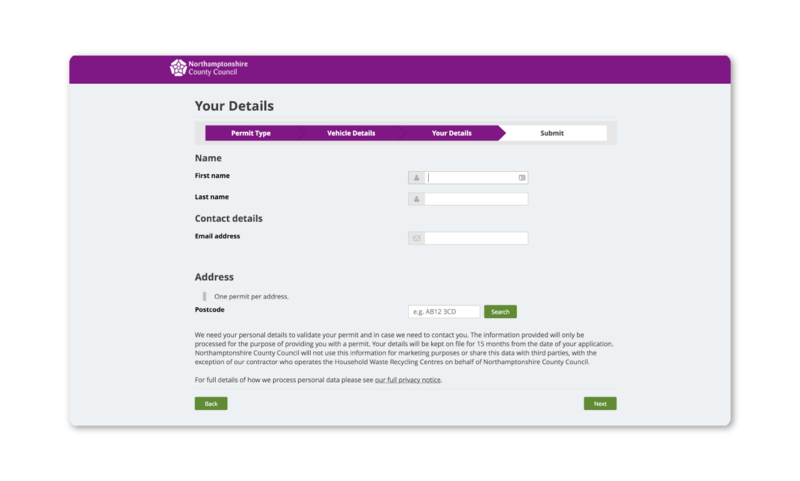 A UK County Council launched a Digital by Default initiative with a low-code platform, making 100% of services accessible online, saving £2.8 million in 3 years. The City of Shawnee has only one application developer on staff. 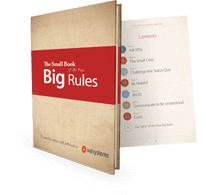 But with OutSystems, that’s all it takes to mobilize legacy apps, rethink workflow to save time and money, and provide valuable work experience opportunities for local college students. Learn how Oakland’s development team built several apps in just six months using low-code, saving the city $1,000,000.